JTB Sheet Set Creator 1.4 includes support for AutoCAD 2017 as well as some minor adjustments. Free trial is available. 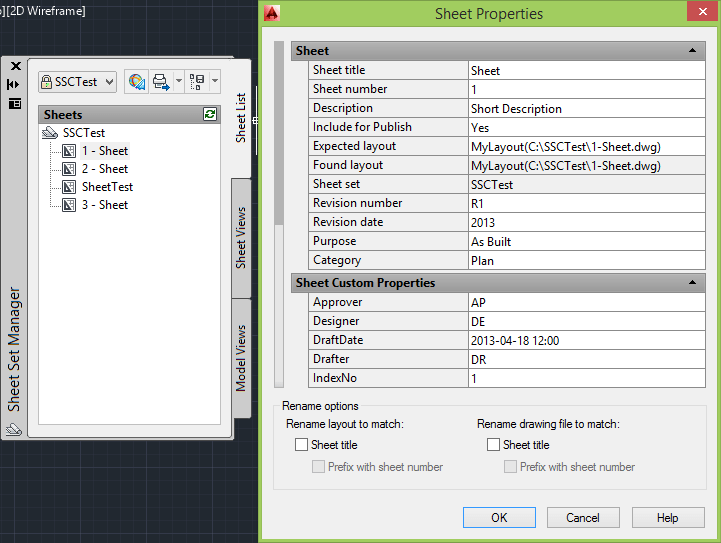 JTB Sheet Set Creator is an app for AutoCAD (and verticals) that creates new Sheet Sets and Sheets based on an Excel template. A complementing app from JTB World is SSMPropEditor that makes editing of existing Sheet Sets a breeze. Here are some more apps from JTB World. If you don’t find what you need we also create custom solution for AutoCAD and Revit.